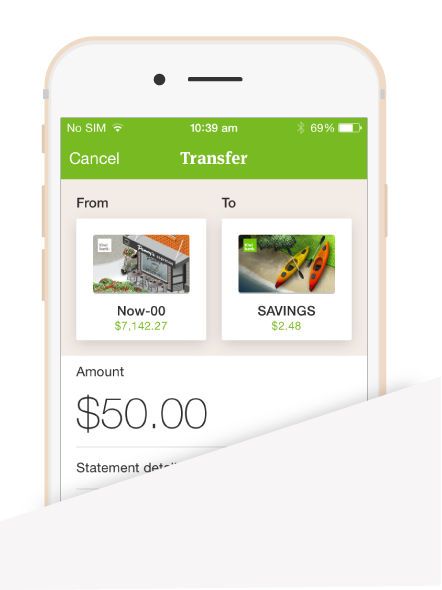 It’s the Kiwibank Mobile Banking app you know and love. Only better. Rebuilt from the ground up to offer improved speed, security, and an enhanced user experience. 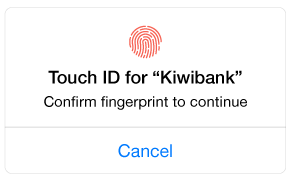 This is the latest in Kiwibank native banking. 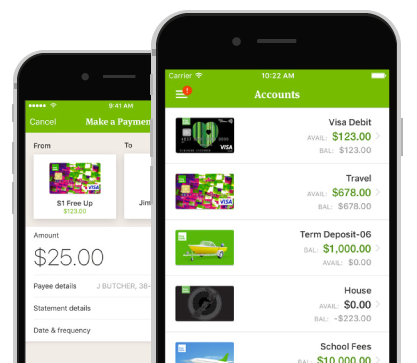 Everything you’d expect from a mobile banking app is here, of course. 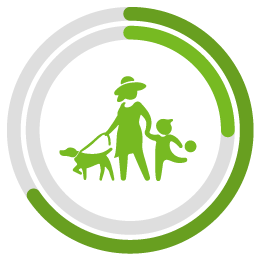 You can check balances, transfer money, and make payments. Easy, fast, intuitive. Putting the “Person” back in Personal Banking, mobile users can talk to one of several Kiwibank Online Relationship Managers and receive alerts when they reply. 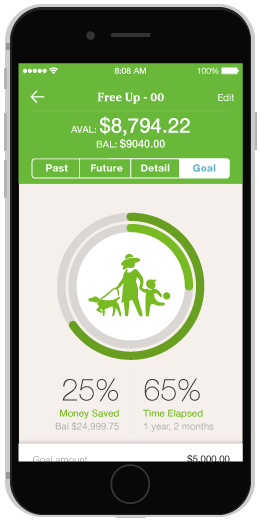 Setup and modify savings goals per account with the integrated Goal Tracker. Get a clear picture of how much you’ve saved, how long it’s taken you, and how far you’ve got left to go. 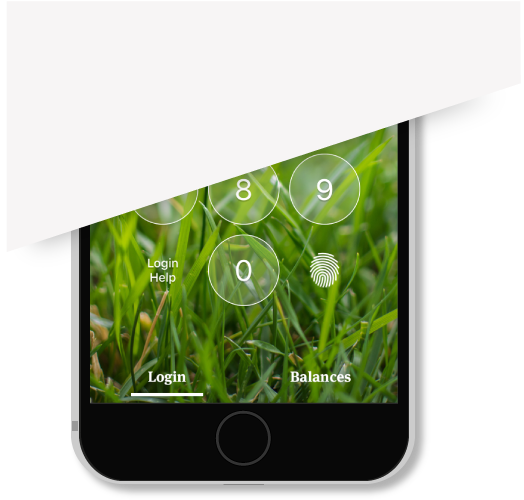 Mobile users with compatible devices can now log in securely using their fingerprint. No need to stress at checkout, your banking is now just a touch away. 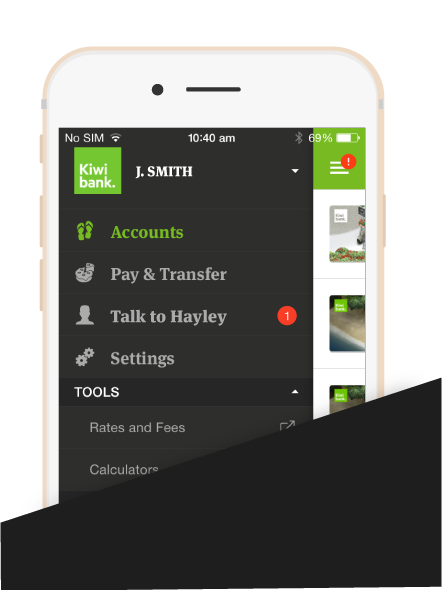 There are heaps of great features to explore in the Kiwibank mobile banking app, and many more still on the way. 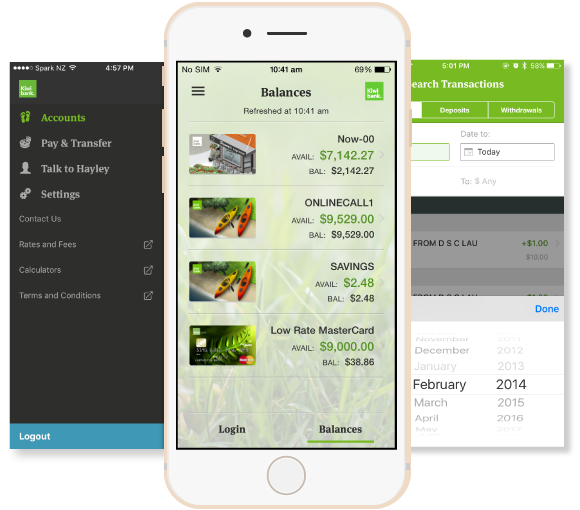 Check your balances at a glance from the login screen, search past transactions, credit card payment options, notifications for business payments and much more!